Ulefone is one of the many Chinese OEMs that are well involved in making budget smartphones and is now extending their reach beyond the Asian market. The Ulefone S7 is an affordable smartphone that not only has a fairly decent spec sheet but also boast of a dual camera set up. Enough said, let’s take a look at what the smartphone has to offer. The Ulefone S7 has a generic design with nothing really out of the ordinary. You’d certainly be able to identify it has a budget smartphone when you see one from its plastic body to its less premium build. However, this does not mean it is ugly but looks more or less like other smartphone in its category. As you would expect the Ulefone S7 has a basic screen resolution and by basic I mean an HD display. The smartphone has a 5.0-inch IPS LCD panel with a 1280 x 720 pixels display and a pixel density of 297 ppi. Although this is not really what you can call a crisp display but it gets the work done and weighs less on the battery compared to higher resolution display. Generally, the low budget category are not popular for their battery capacity and the Ulefone S7 fits right in this category. Ulefone S7 features a 2, 500mAh battery capacity which is removable so you can get an extra battery to switch to when your phone is down. The dual camera featured in this smartphone although certainly not a new thing. 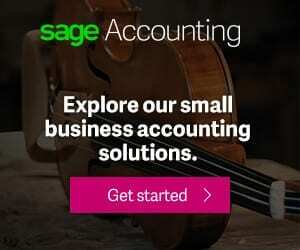 It is somewhat not common in the price range and surely is one of the features that will probably boosts it’s sale. The dual rear camera as a 5MP + 5MP sensor with the primary one interpolated to 8MP. For selfies there is a 2MP sensor which should provide an okay image in full sunlight. Getting things running on the inside, the Ulefone S7 is equipped with a Quad-Core MediaTek MT6580A SoC clocking at 1.3GHz and an ARM Mali-400 MP2 GPU. With this you could expect some lags but basically there should be no issues as far as you don’t work it up too much but if you do the you should be ready for a restart. Also, there is a 1GB/2GB RAM and a internal memory with a corresponding 8GB/16GB storage space. Both variants have a chance to expand the internal storage up to 64GB using a MicroSD card. 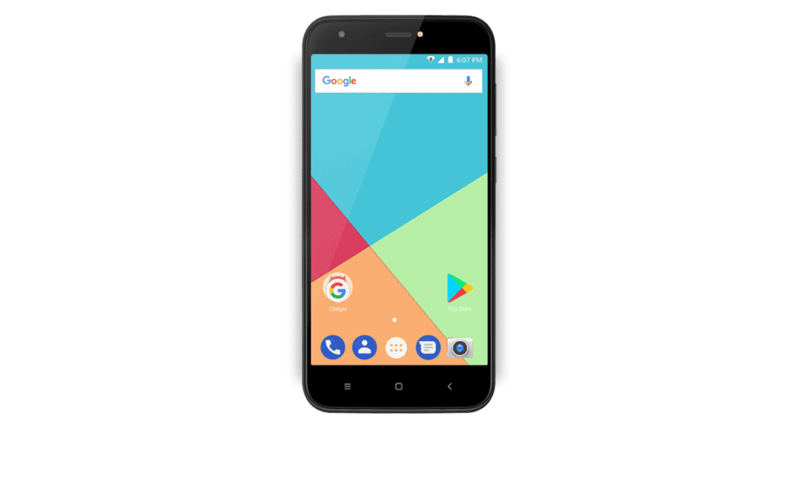 Ulefone S7 runs a custom Android 7.0 Nougat which is something most smartphones in this category have. The Ulefone S7 is available for sale in various stores all over the country in various online stores and select smartphone outlets. 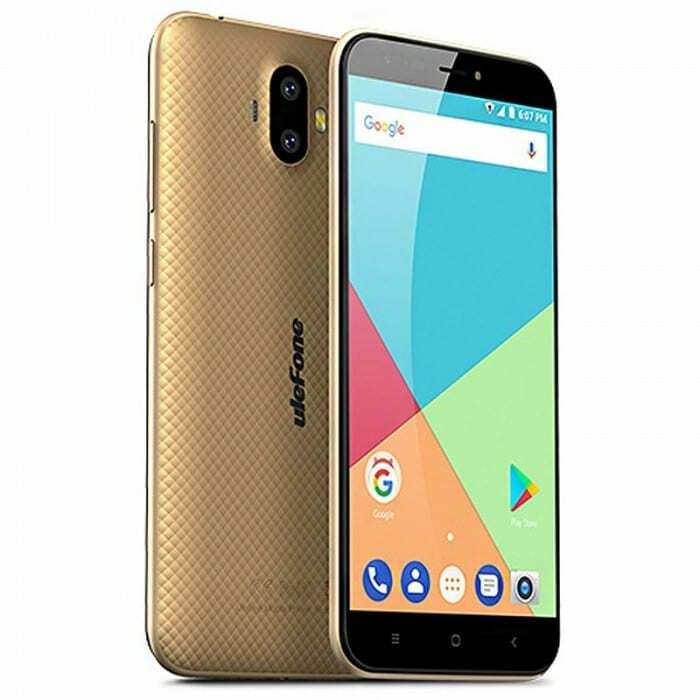 Ulefone S7 1GB/8GB variant costs about 16, 000 Naira to 22, 000 Naira while the 2GB/16GB variant has a price ranging from 25, 000 Naira to 30, 000 Naira in Nigeria.